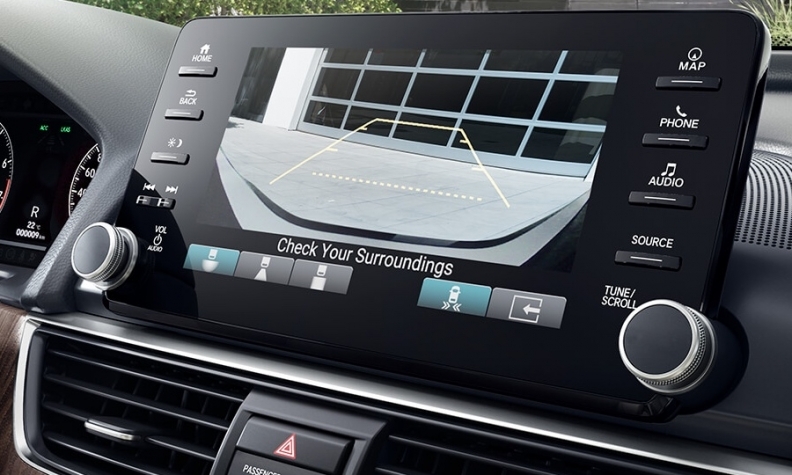 Honda Canada is recalling 14,521 vehicles because their rearview camera display doesn’t comply to Canadian safety standards. Affected models include the 2018 Honda Accord and the 2019 Honda Insight. Due to a software programming error, the rearview image may not display on the centre display screen of those vehicles while they are in the reverse gear, Transport Canada says on its website. Therefore, the affected vehicles do not comply with the requirements of Canada Motor Vehicle Safety Standard (CMVSS) 111 — Mirrors and Rear Visibility Systems. The problem could increase the risk of a crash, causing property damage or injury. Dealers will reprogram the centre display assembly software in order to correct the problem. Canadian sales of the Accord are down 4.4 per cent to 8,973 units through August while total sales of the new Insight stand at 81 this year.